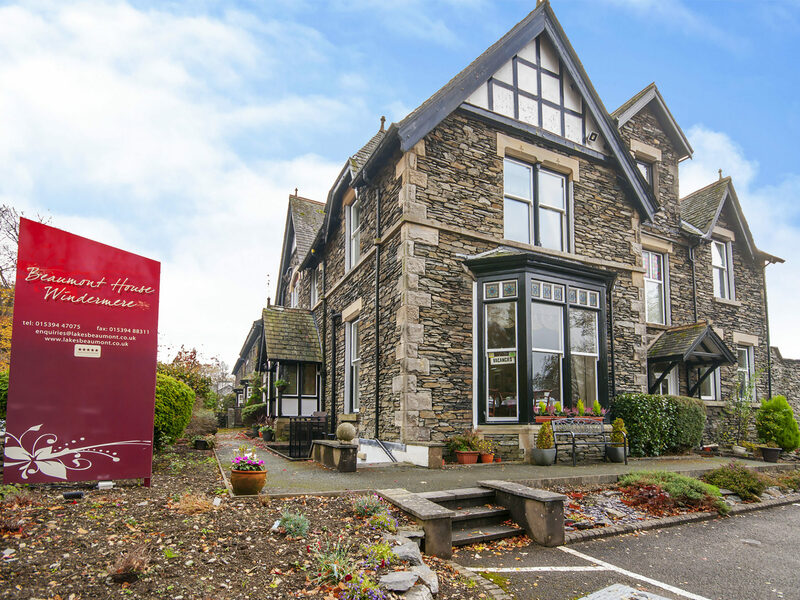 Christie & Co has brought to the market Beaumont House, a five-star bed and breakfast in the Lake District town of Windermere, on a freehold basis off an asking price of £1.25m. Occupying a detached, three storey Victorian property, the substantial bed & breakfast offers 11 bedrooms, alongside a resident’s lounge and 22-cover dining room. Current owner, Denise Dixon has run Beaumont House for the last 18 years and is now looking to sell in order to pursue retirement. During her time at the property, it has been refurbished whilst retaining many original period features and cultivated a strong reputation, having been awarded a ‘Recognition of Excellence’ in 2017 from HotelsCombined, as well as being ‘Recommended’ on TripAdvisor.